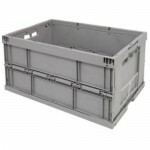 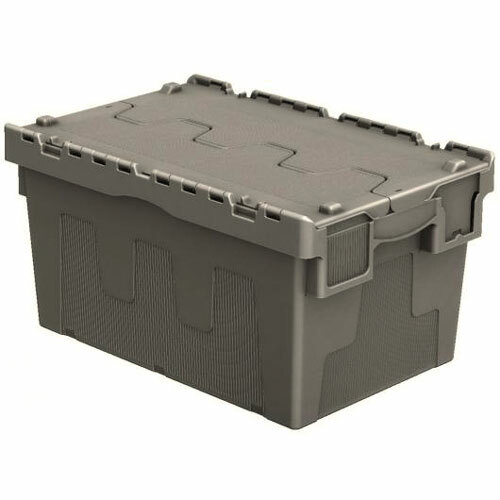 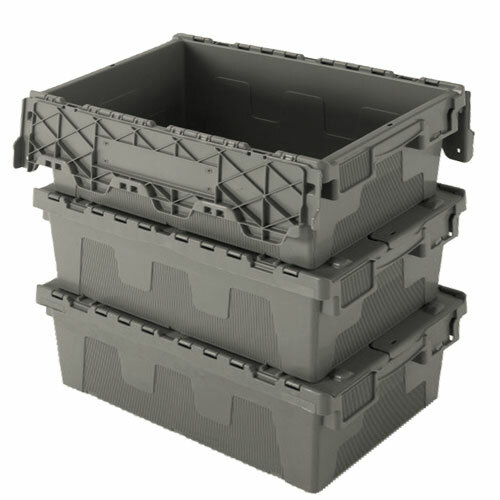 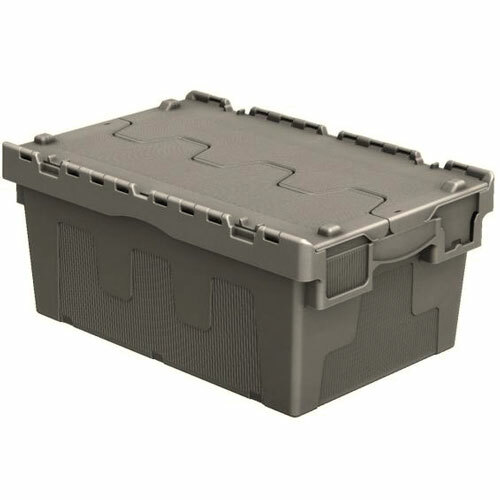 Tauxi containers are ideal for retail chains. 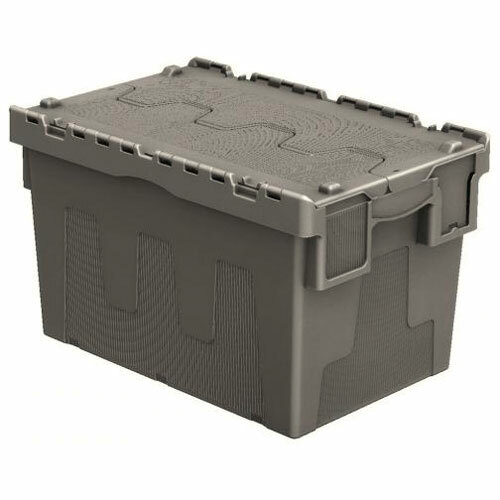 They are equipped with a “crocodile” lid and are available in three different sizes. 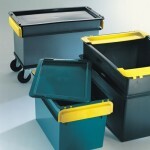 They are nestable with the open lid and stackable with the closed lid.